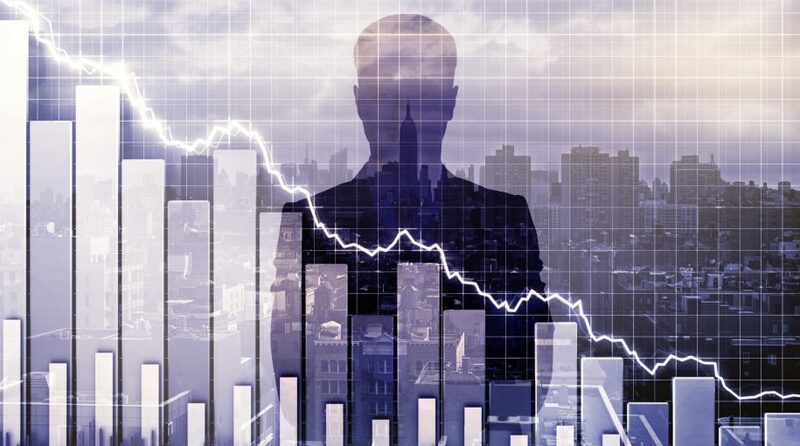 The bandwagon for a global economic slowdown might be increasing in size, but it doesn’t ring an alarm for a recession, according to Joseph LaVorgna, chief economist for the Americas at Natixis. On Friday, the Labor Department revealed that the number of nonfarm payrolls came in 160,000 less than that expected by economists polled by Dow Jones. While fears of a global economic slowdown are permeating the markets, LaVorgna isn’t necessarily convinced that it means a recession is looming. “I don’t think there’s a recession on the horizon. However, the market has to grapple with a slowing economy against the backdrop of a much weaker global environment and therefore questions about the U.S. ability to remain decoupled from the rest of the world will persist,” said LaVorgna. Furthermore, it appears that the recent 35-day government shutdown may have had a hand in the apparent inaccuracy of the data. White House economic advisor Larry Kudlow described the latest jobs report as “fluky,” calling to question its accuracy.